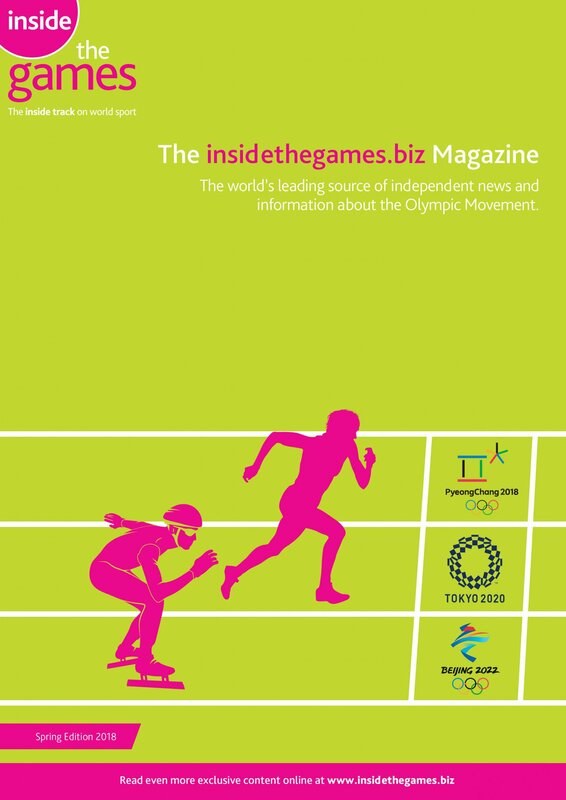 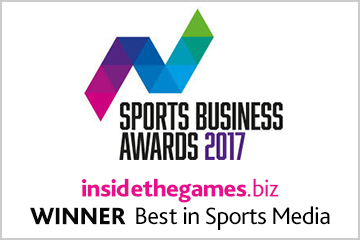 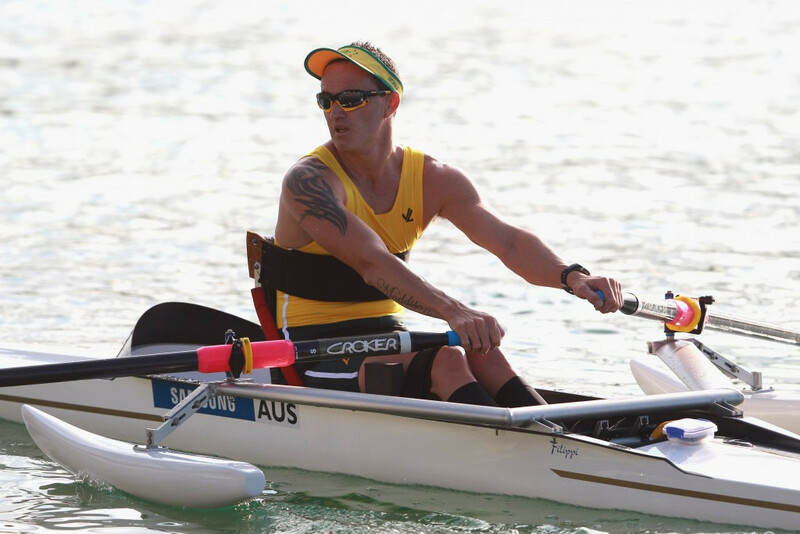 Australian rower Erik Horrie is one of five nominees for the International Paralympic Committee's (IPC) Allianz Athlete of the Month prize for September after defying the odds to win the PR1 men’s singles sculls gold medal at the 2017 World Championships in Sarasota-Bradenton in the United States. 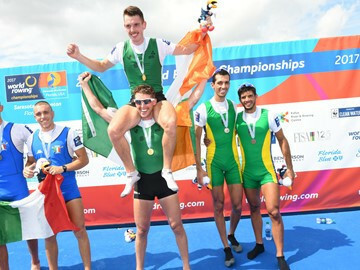 Ireland - and more specifically the Irish city of Cork - had double cause for celebration at the World Rowing Championships in Sarasota-Bradenton today as Paul O'Donovan retained his lightweight men's single sculls title and Mark O’Donovan, who is no relation, and Shane O’Driscoll secured gold in the lightweight men’s pair. 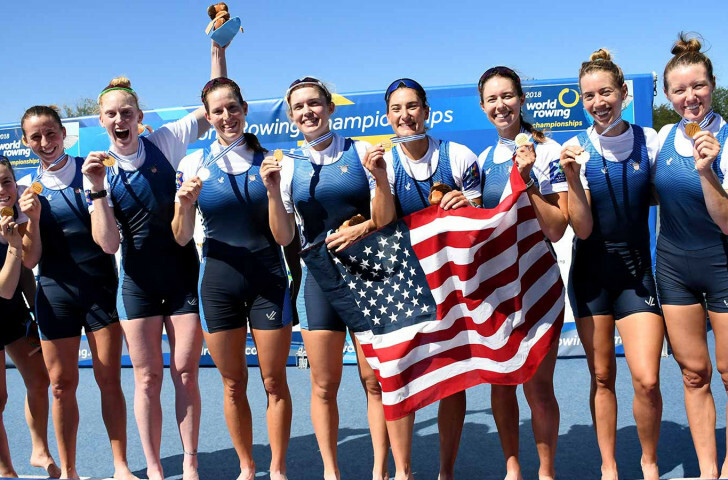 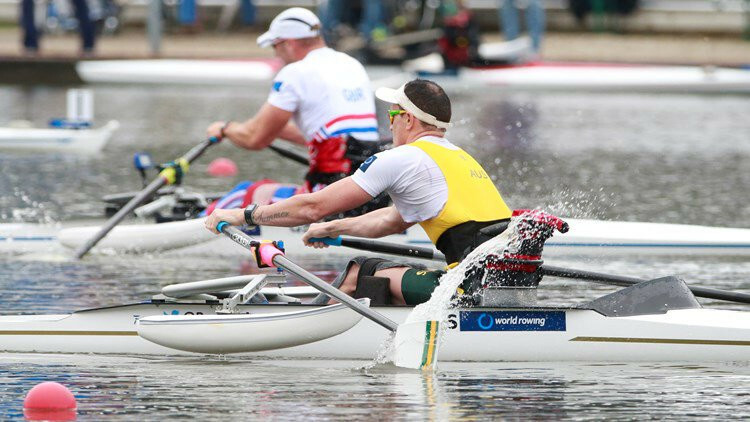 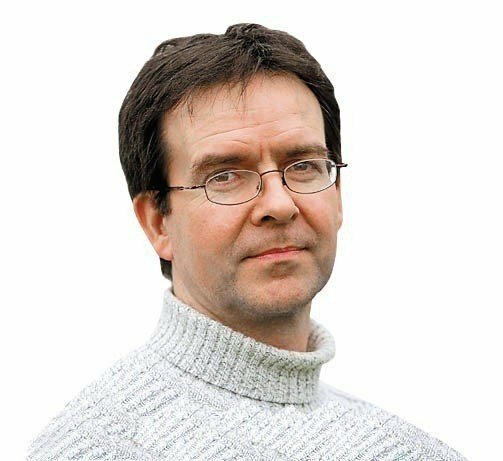 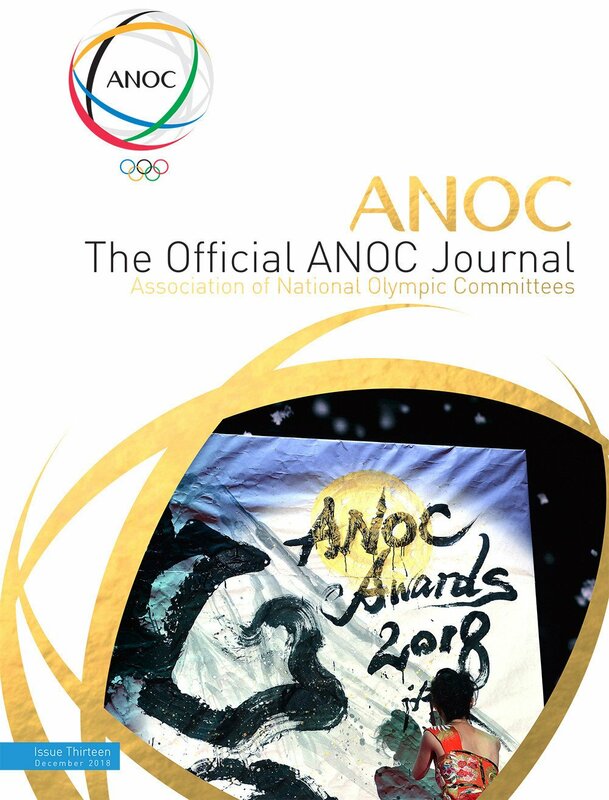 Last year's World Rowing Para-rowing Crew of the Year Erik Horrie of Australia has been nominated for the 2015 award after he maintained his unbeaten run which stretches back to his silver medal at London 2012. 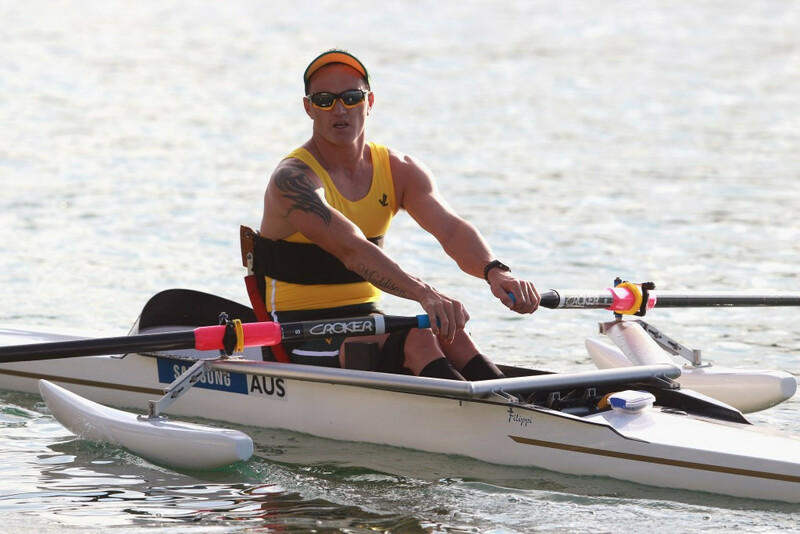 Australia’s Erik Horrie provided a masterfully judged display to earn a hat-trick of titles in the men’s single sculls (ASM1x) category at the World Para Rowing Championships on Lake Aiguebelette in France.